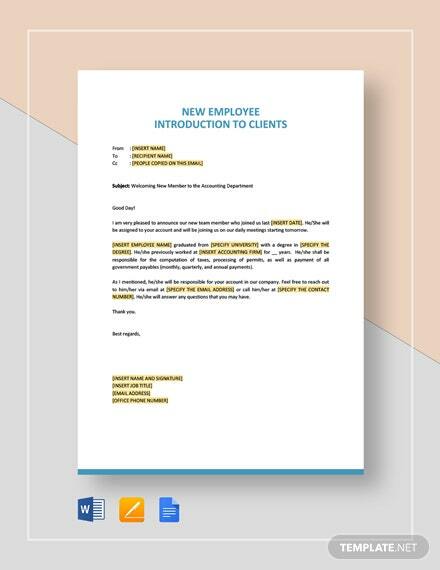 All businesses rely on effective communications in order to keep operations going smoothly. 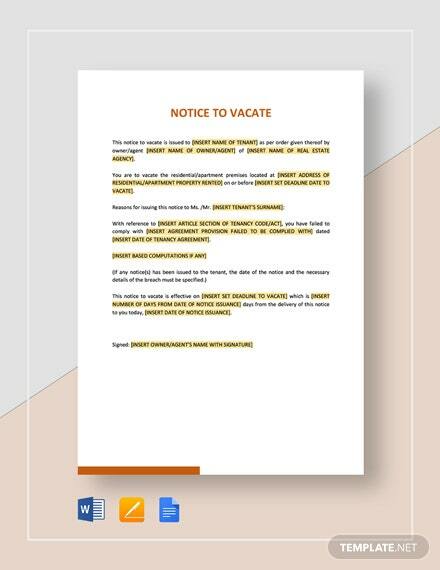 Notice templates serve as official communications for announcements in the office. 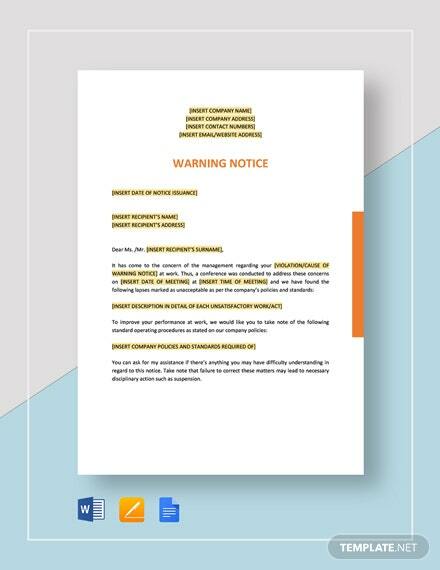 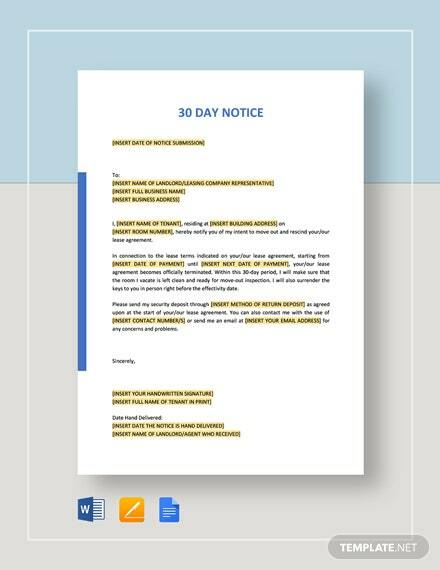 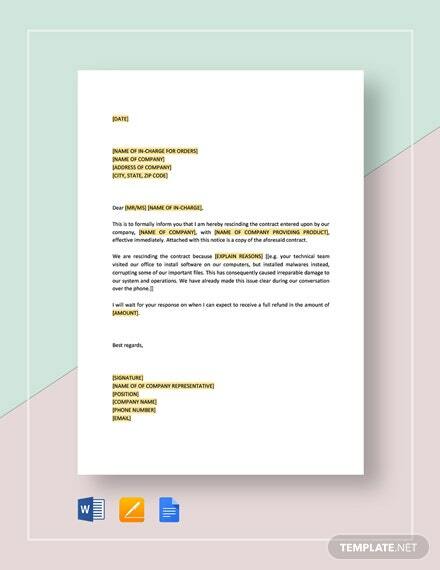 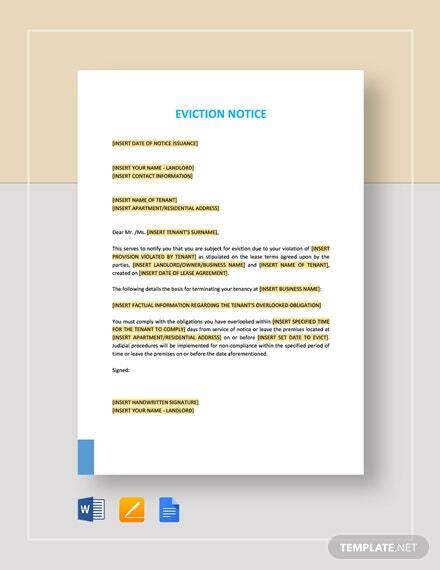 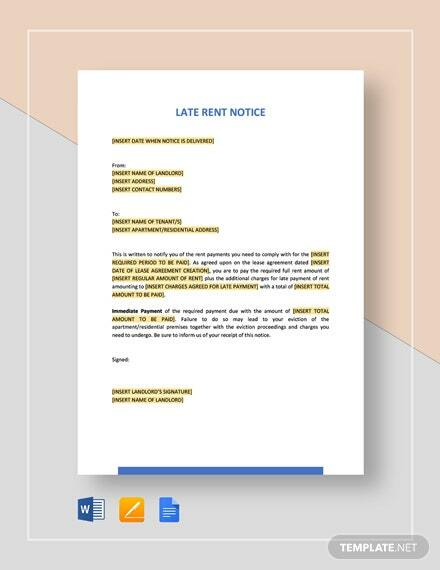 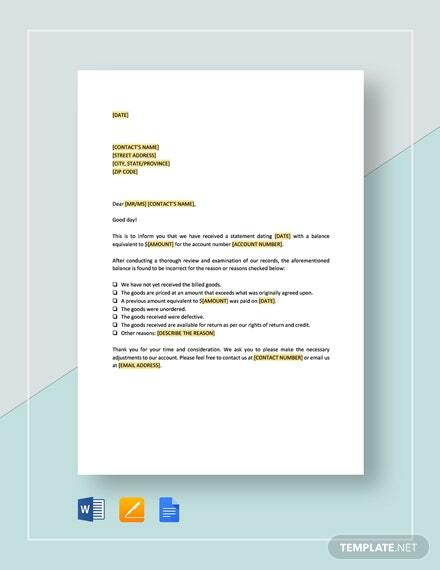 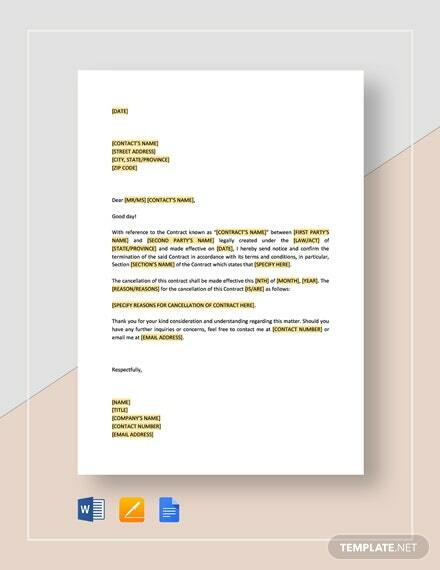 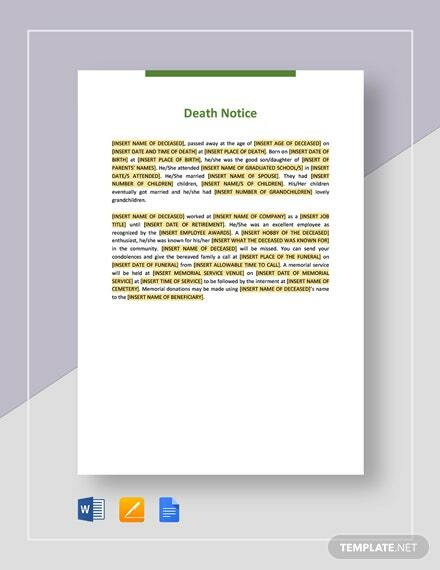 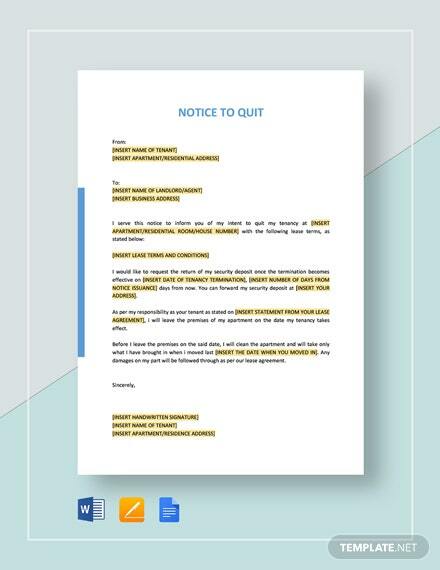 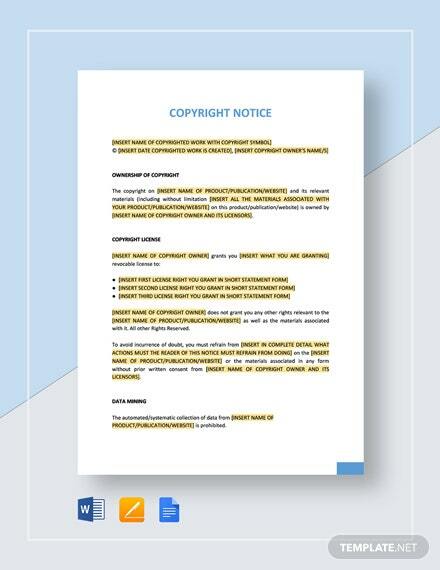 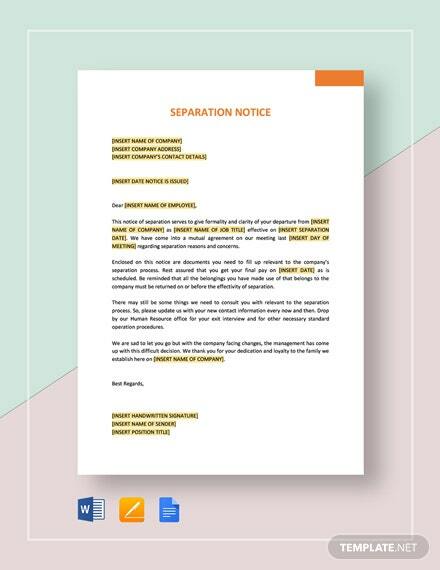 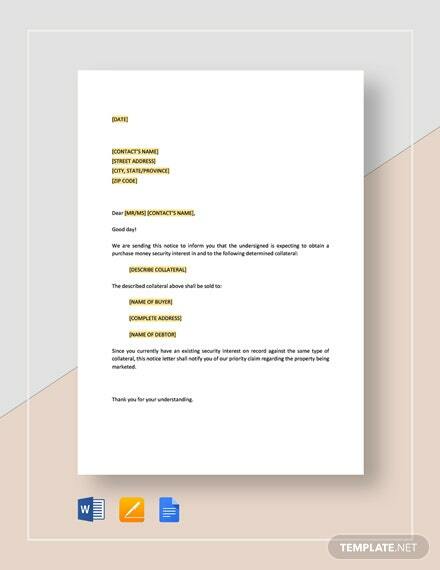 Our Notice Templates in Word file format is perfect in effectively communicating any directive or information to any target group or individual. 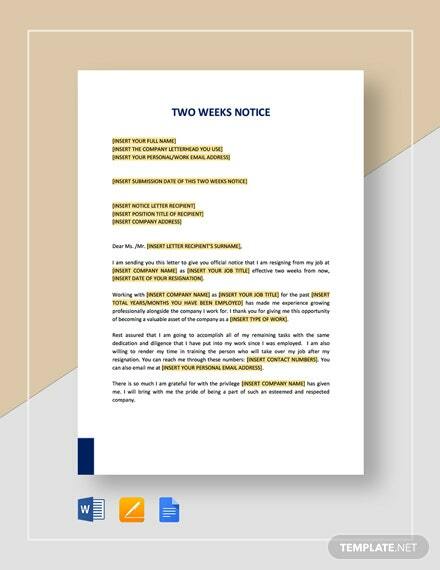 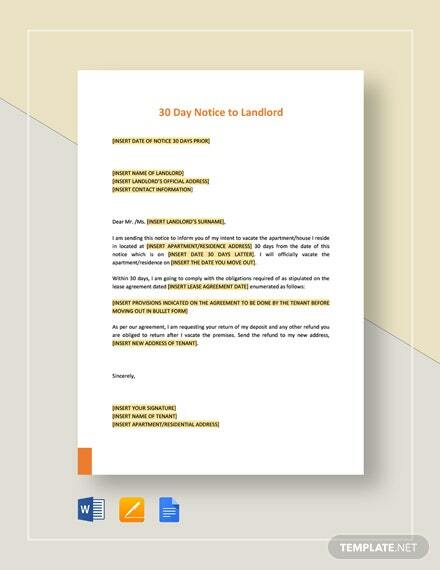 Avoid all the hassle of having to make notices from scratch by simply downloading our notice templates. 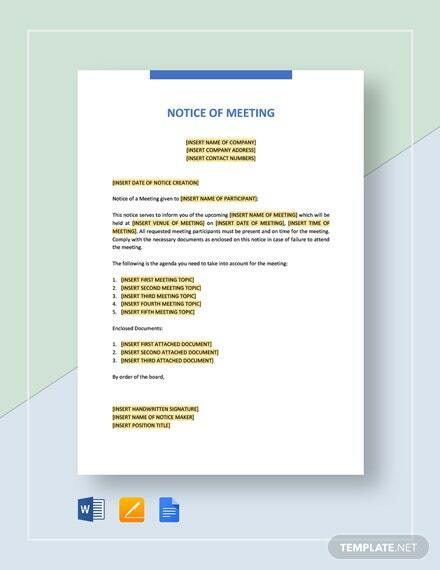 Be it for notices of a meeting or for termination, there truly is a template for your every purpose. 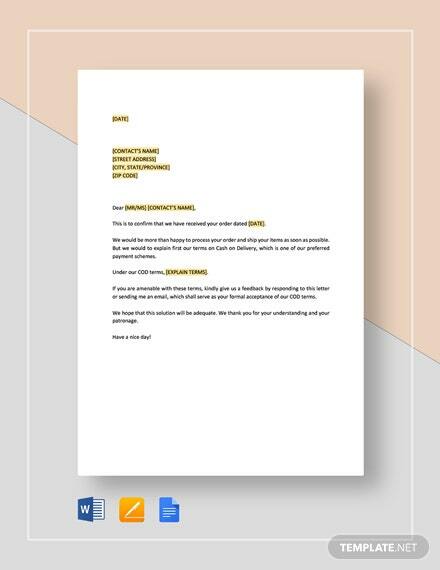 Make haste and download your choice of template for your exact need on MS Word right now.